Mitsubishi’s all-electric i-MiEV city car will give visitors to this year’s Sustainable Living Festival – held in Melbourne until February 27 – a look at not just the future for sustainable transport solutions, but the present as well. 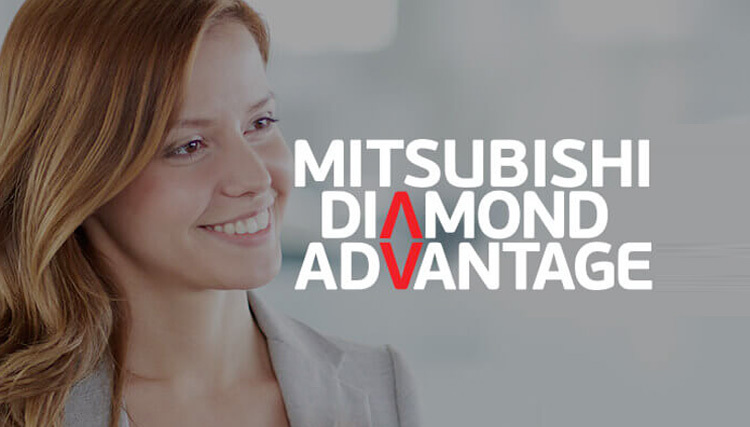 As a major sponsor of the festival, Mitsubishi is joining other future focussed companies producing sustainable solutions with the purpose of promoting the theme of Mission: Safe Climateto the thousands of people who will attend events and exhibitions over the 16-day festival. From its origins in 1998 as a small fair held in the tiny Victorian town of Musk near Daylesford before moving to Melbourne in 2001, the Sustainable Living Festival is now centred on Federation Square with events across the city attracting over 100,000 visitors. With cars like the i-MiEV leading the way, Mitsubishi is continuing to engage in developing products and practices that provide for a sustainable future. As the first, and currently only, electric passenger car from a mainstream manufacturer available on the Australian market, the i-MiEV is playing a vital role in Mitsubishi’s vision of a sustainable future for personal transport with the company aiming for electric vehicles to account for at least 20 per cent of its global production by 2020. This, along with a raft of other environmental initiatives from expanded use of green plant-based plastics to increased recycling, forms part of Mitsubishi’s overall aim to reduce CO2 emissions of its new vehicles by 50 per cent, and emissions from production by 20 per cent, compared to 2005 levels by 2020. Mitsubishi’s Vice President of Brand and Marketing, Paul Unerkov, said the company is proud to be festival partner and excited to promote sustainable transport solutions to the Australian public. Luke Taylor, the festival director sees the increasing popularity of the festival, which combines practical solutions, concepts, education and entertainment, as a sign that everyday Australians are keen to grapple with today’s environmental challenges. “It’s the first time in 10 years that we have noticed such a shift in thinking, people aren’t so fearful of making big changes once they see the clear benefits,” he says. And judging by the stalls that make up the ever-popular Green Market, there are plenty of changes that can be made with over 100 exhibitors showcasing sustainable products and services from all sectors of industry including building, energy, water, and food. More great news from Mitsubishi Dealership Brisbane.